john@scale | Let's try to keep it simple. In a previous post, I mentioned a ride I took out to see some “Old Florida”, I was visiting Circle B Bar Reserve. Quite a bit of foot traffic for walkers, hikers, photographers, and birders along with a momentary gaze into what a large portion of our state looked like in another time. Even with poor lighting, on my walk I took about ~100 shots, and paired it down to just a few. I can see much better photo ops with morning light – it’s on the list now. Took a long ride out from my small town and found a reserve with lots of old FL to admire. On the way back to the bike, I noticed the lighting was great, so I snapped this before we left for home. Nope, I don’t mean “be right back”. If so, I would have said that about three years ago when I last posted last, which would have been a lie. Instead I’m referring to the big red button. 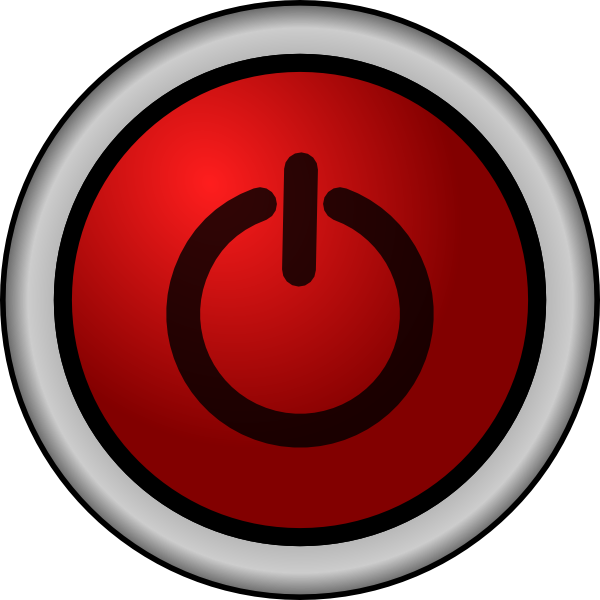 Years ago, when we wanted or needed to reset a computer or server, we’d simply say “time to hit the big red button!”, or simple BRB. Times change, and so does the context in the way we use acronyms. My BRB moment came in late September of this year, a few weeks before my birthday. I came to a point in my life, later rather then sooner, where I understood some change was needed. I wasn’t sure what, but there was something inside pushing for change. How did I know this, or how did it manifest itself? Many things felt disrupted, disturbed, off-center, and (not or) incongruent. Things I enjoyed in the past seemed to be much less enjoyable – and I looked forward to them less and less. So, to quiet this feeling I started paying attention to what had been going on around me over the last few years. As I mentioned, this happened just before my birthday, and every year I do a 3-4 hour retrospective on my life. On the afternoon of birthday I list in detail, what could I start, stop, or continue. This years list was longer than usual, much longer than the one from previous years. This immediately told my journey need to change – and it did. Since that time I’ve been executing on the plan I gathered from the start/stop/continue list – and respecting the subtle cues I realized from the previous year’s start/stop/continue list. I spent some time this morning reading all of my previous posts, and I realize even more the journey is very different than before. And this is a good thing, we become less passionate about things over time – totally normal. The trick for me was I didn’t notice soon enough. This is where the new blog posts you’ll read, start from. I have 7 topics including this one about this journey, and the recipes I came up with or borrowed from other writers, bloggers or something that influenced me to some type of “aha” moment. Trying to be my own best critic about successes and failures, maybe… something will strike a chord in you as well.